.08.04.19 Live session with Uma Chine that we recorded just before heading to Germany on tour. .29.03.19 Due to family circumstances Håkon could not make it to Belgium, but I was VERY pleased that Wilbert de Joode could take his place! We had some inspiring days; talking music, rehearsing, playing. 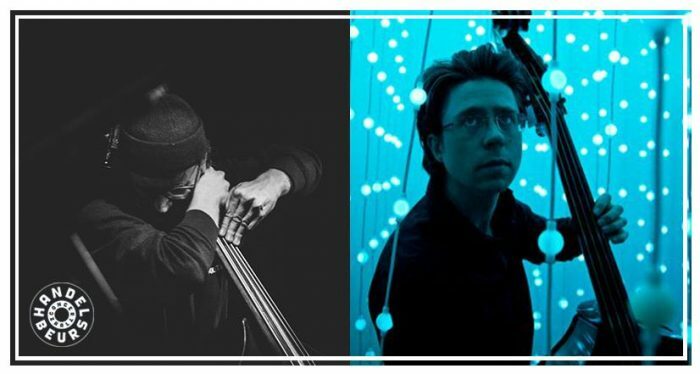 .10.12.18 Just announced : on March 29th I will work and play with one of my favourite bass players : Håkon Thelin. 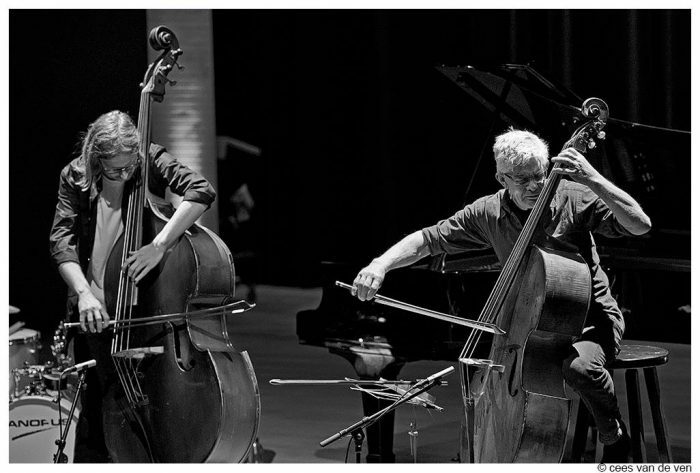 The concert is a double bill with the trio of Joey Baron/Bram De Looze/ Robin Verheyen. More info on the site of the Handelsbeurs. 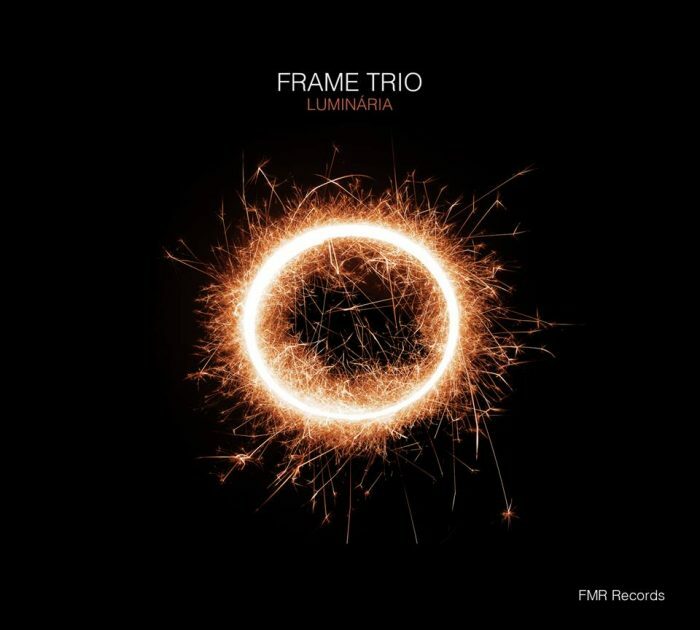 .30.10.18 Here is a little video of Frame Trio live at Parazzar (Bruges). In November you can find us in Portugal, in January Frame Trio will be playing in Budapest and Ljubljana, as part of the release tour of our debut album ‘Luminaria’. .05.05.2018. 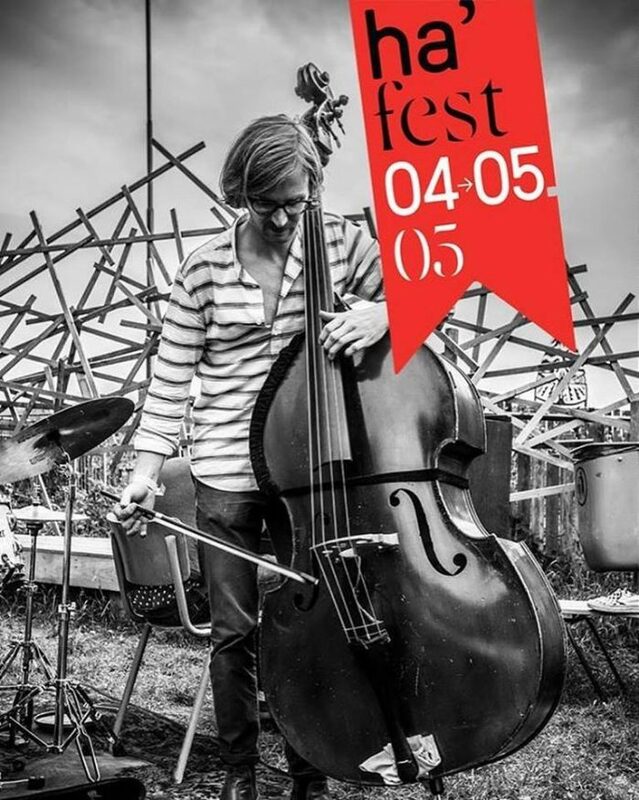 Happy to announce that I’ll be playing solo on another great festival: Ha’Fest! Check out the entire line up! .27.02.2018. 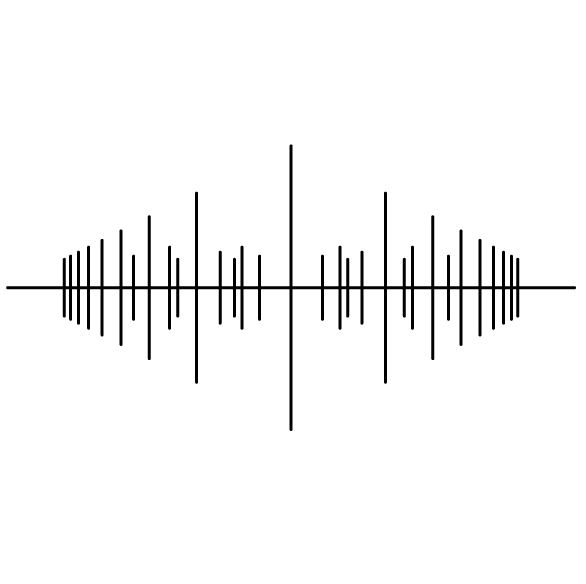 ‘Etude I’ was featured on a preview of En Avant Mars on Belgian national radio ‘Klara‘. 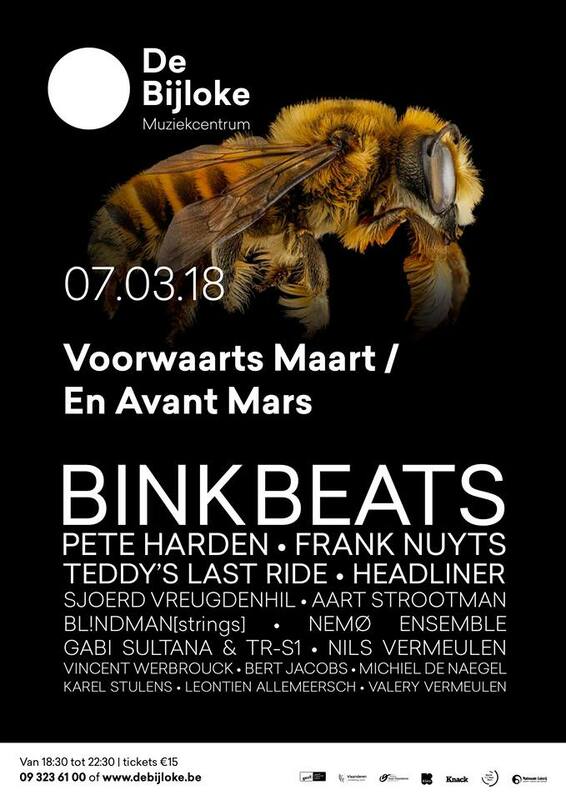 The 7th of March, I’ll be playing a solo set on this wonderful festival. .22.12. Another month, another video. This is my third and last (for now!) solo piece. .16.11. New day new music. Proud to present you the second of three solo pieces. .12.10. Today is the day. I’m very happy to share my first solo piece with you. Keep an eye on this site, some more pieces will be released the coming months!